This volume is devoted to a study of the life of Franz Gondelach, a German and one of the most brilliant engravers of the 18th century. 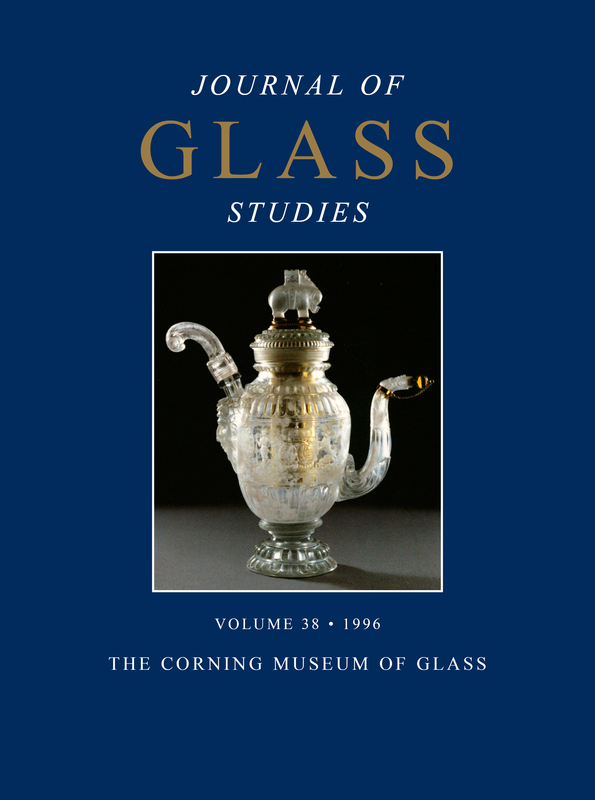 The piece, in 16 chapters, was written by Franz Adrian Dreier, a distinguished scholar of European glass. Also included in this volume is a list, with pictures, of recent important acquisitions.